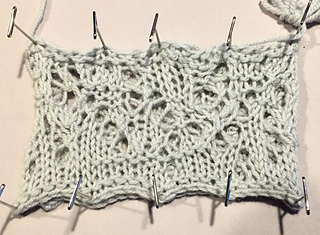 If you aren’t familiar with this project already, please be aware: this collection of patterns is not going to create tidy finished objects or functional stitch patterns. 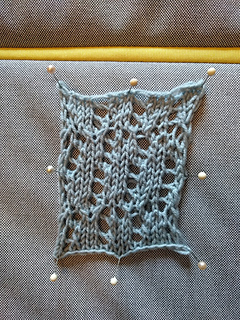 These patterns were produced by a computer algorithm (we’ll call it SkyKnit) called a recurrent neural network. 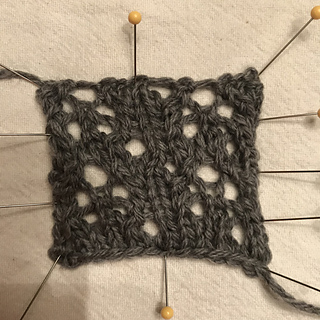 This kind of algorithm learns by example - give it a few thousand examples of something, and it’ll figure out the rules that will let it generate more. 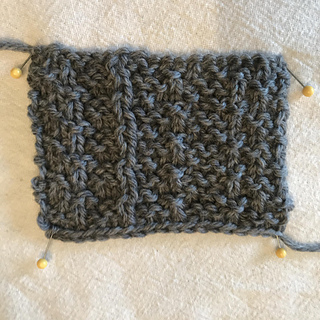 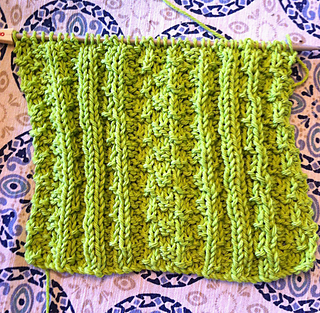 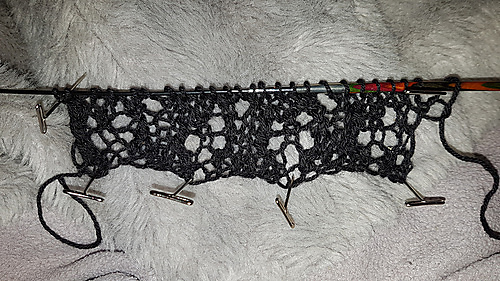 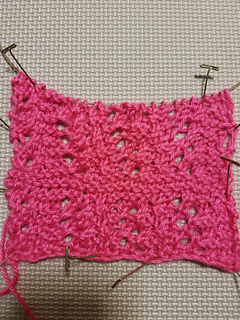 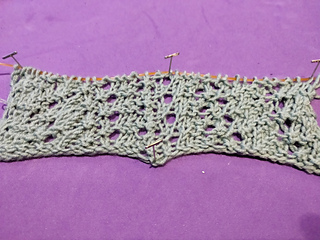 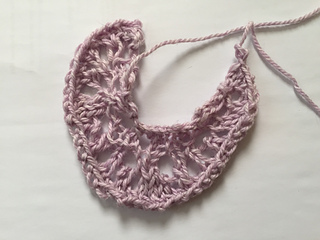 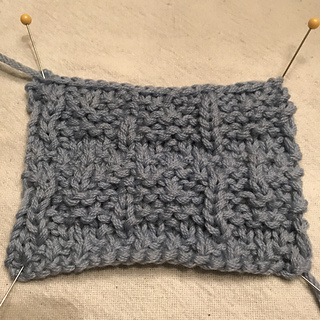 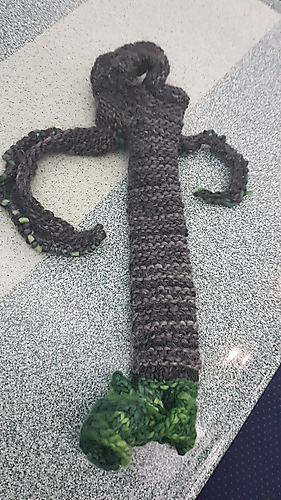 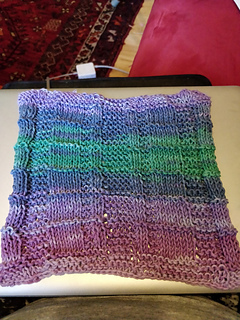 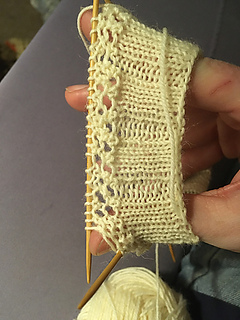 For this project, we gave SkyKnit a list of 5228 example patterns, and it had to learn from scratch how to produce a knitting pattern - how to specify row numbers, the number and type of stitches, repeats (if any), and extra instructions (if any). 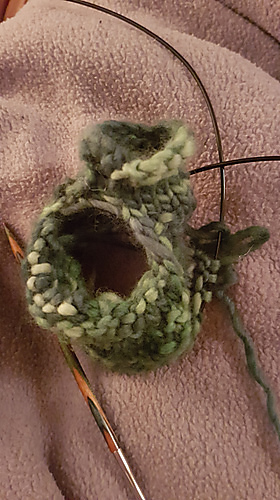 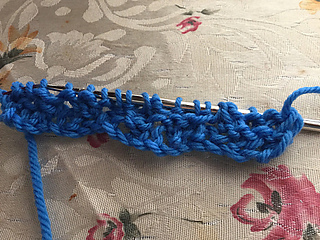 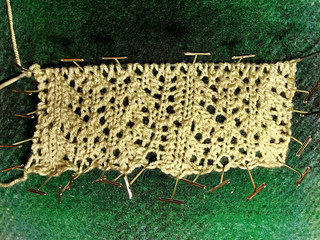 Once in a while, it actually managed to correctly count stitches. 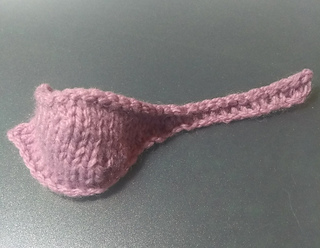 Anyone who actually manages to knit one of these monstrosities can do what they like with it. 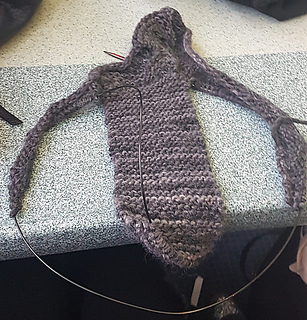 Adapt it, sell the product, sell the adapted pattern, turn it into weird lingerie - it’s all good. 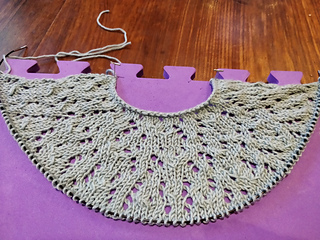 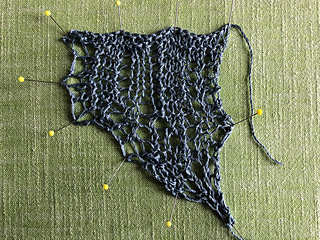 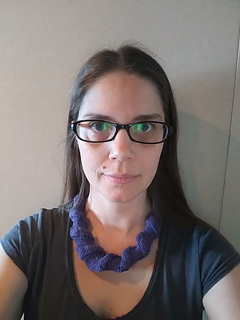 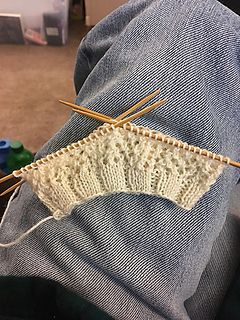 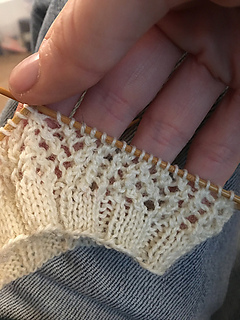 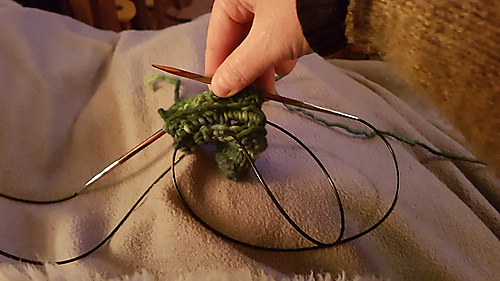 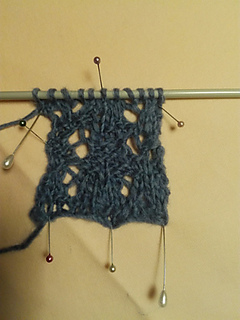 With one or two exceptions, the SkyKnit patterns aren’t knittable without at least some debugging, and each knitter’s solutions makes the product look completely different. 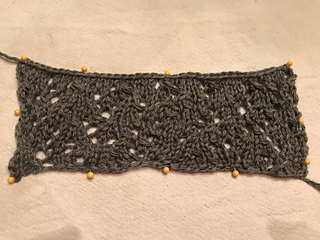 After seeing the initial test knits and the variations that individual knitters produced, it became clear that the variety was part of the charm of this project, and so we decided to create one large collection. 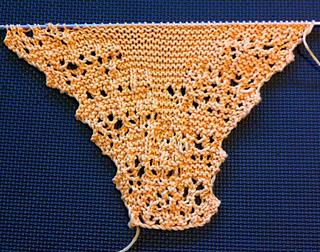 The SkyKnit patterns are the result of a collaboration between the knitters of Ravelry (mostly the LSG forum), stitch-maps.com (run by JC Briar) and Janelle Shane of aiweirdness.com. 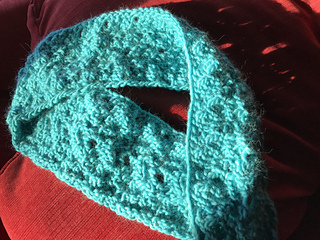 There are a couple four-letter words in the titles and instructions, which is why there is an adult-content warning. 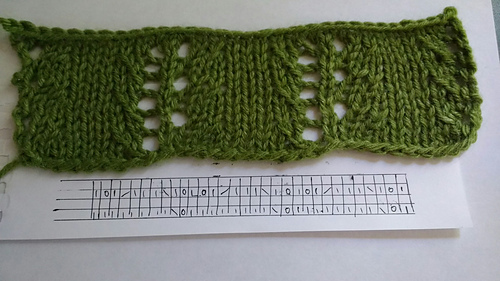 The patterns have been formatted in an easy-to-read 10-pt font, in two columns. 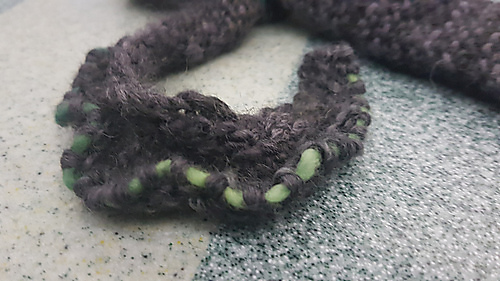 Both files can be printed in black and white, and have minimal white space to try and conserve paper as much as possible. 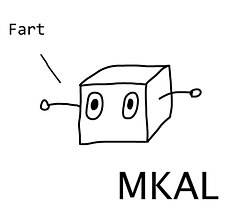 There is also an index, and a separate file of SkyKnit’s abbreviations. 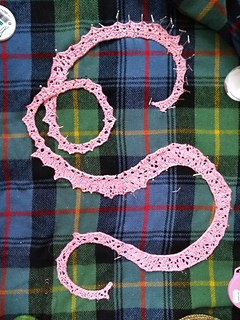 The nature of the patterns means that errata is… problematic to watch for, but please let me know if you find formatting issues.